If you were wondering what happened with all the left-over wrapping paper from this morning’s post about wallpaper groups, Katie has made a YouTube video demonstrating some mathematical quirks of gift wrapping. Enjoy! Christmas wrapping paper is sold in thousands of different variations, including plain, coloured, patterned, foiled and even flock, but one thing it’ll have in common is that it will repeat whatever pattern it has, regularly across the design. I’m interested in symmetry, and was intrigued to find a curious fact about the symmetries of such repeating patterns – their symmetries are quite limited. 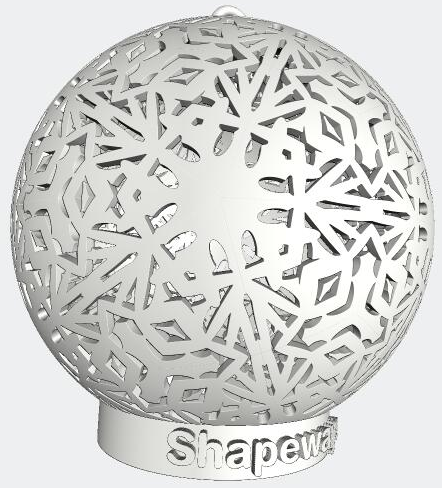 Internet 3D printing emporium Shapeways has released a nifty little tool to create your own unique Christmas bauble, which they’ll print out and send to you in time for the festive season. It works by mapping a triangular design onto a blown-out icosahedron, and applying some “kaleidoscope effects”. 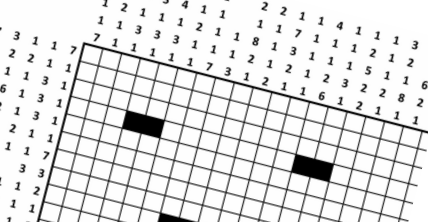 As far as I can tell, that means they expand and rotate the patterns so they overlap. There’s a selection of built-in patterns you can choose from, or you can upload your own pattern to make a really unique decoration. 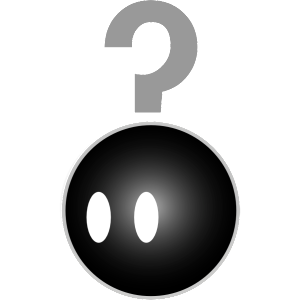 However, because the resulting object needs to exist in the real world, you need to take care to make sure it all comes out in one connected piece. Shapeways have written some very clear instructions about how to achieve that. via Vladimir Bulatov on Google+, who seems to work for Shapeways now. Exciting! As part of Puzzlebomb’s commitment to bringing you all puzzles, all the time, we present a special one-off edition, consisting of festive wordplay. Enjoy! Solutions will be posted in roughly a month from now.